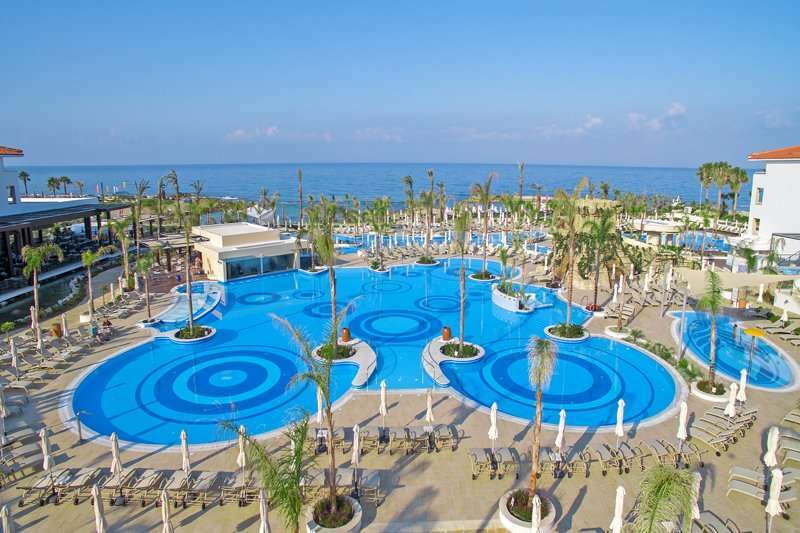 The Olympic Lagoon is a fantastic 5-star luxury hotel located in Paphos, Cyprus. 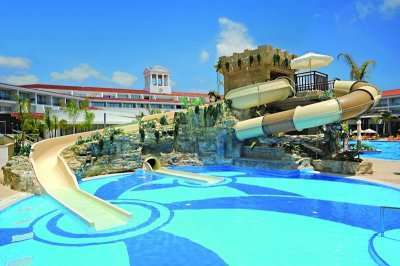 This stunning resort is ideally located just minutes away from the beach and is situated in beautiful landscaped gardens. 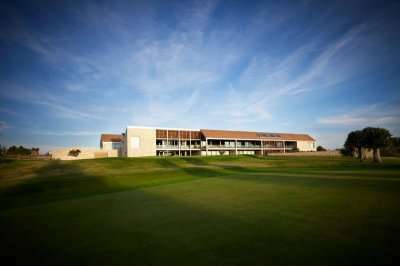 With excellent leisure facilities, beautiful views, unbeatable service and an incredible location, at the Olympic Lagoon Hotel you are set to have your best golf holiday to date. 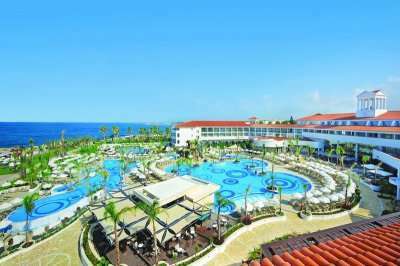 At this hotel guests can enjoy the best of both worlds; a vibrant nightlife and attractions in the resort of Paphos as well as being just a few minutes away from a range of idyllic beaches. 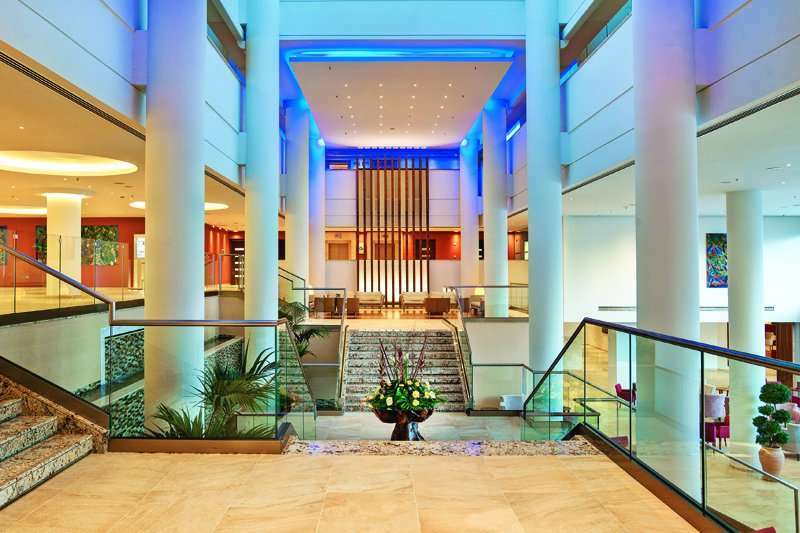 At the Olympic Lagoon Hotel guests can enjoy being away from the hustle and bustle of the resort centre whist still being within easy reach at just a few minutes’ walk away. Paphos is known for its stunning beaches and picturesque harbour, home to an array of fantastic restaurants and bars so that visitors can enjoy a true taste of Greece. Due to the excellent climate in Cyprus, Paphos is a thriving holiday destination all year round. 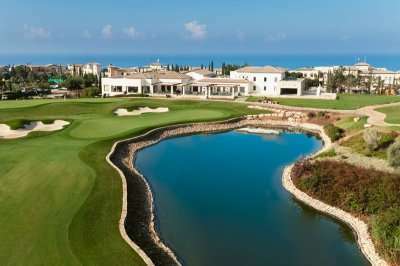 Not only is the Olympic Lagoon Hotel an excellent accommodation option for those looking to explore the resort of Paphos and visit some truly stunning beaches, it is also a perfect base to play some of the best golf courses in Cyprus. The world-renowned Aphrodite Hills Golf Club, PGA National is 25 minutes away by car and the Minthis Golf Club is just 20 minutes away. Alternatively, the Elea Golf Club is located even closer at just a 10-minute drive away. All rooms and suites at the Olympic Lagoon Hotel are luxurious and comfortable, with satellite TV, as well as a mini fridge and a private bathroom with complimentary toiletries. Some of the rooms have a balcony or patio with stunning views of the Mediterranean Sea. All rooms are air conditioned with complimentary Wi-Fi. Guests can make the most of the excellent facilities on site including a spa and health club, indoor pool, tennis courts and football pitch. 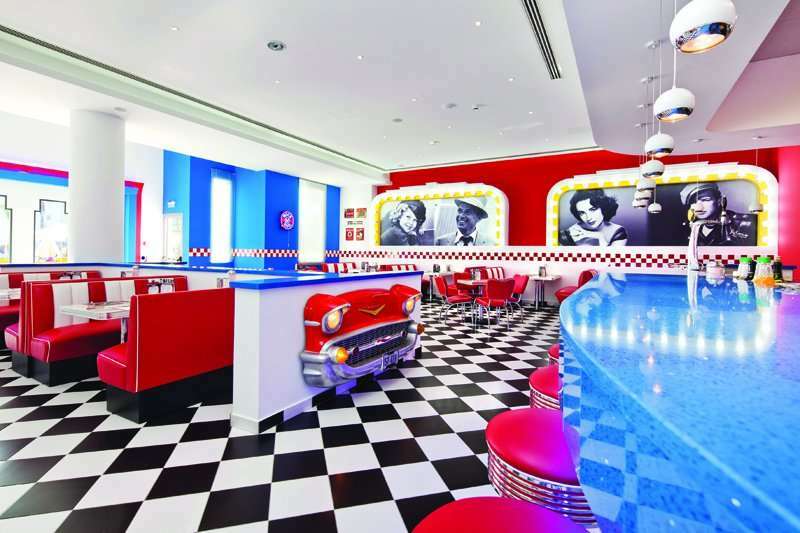 The hotel also runs a children’s club with games and activities and a teen’s club with arcade games and an internet café to keep them entertained while the adults relax. 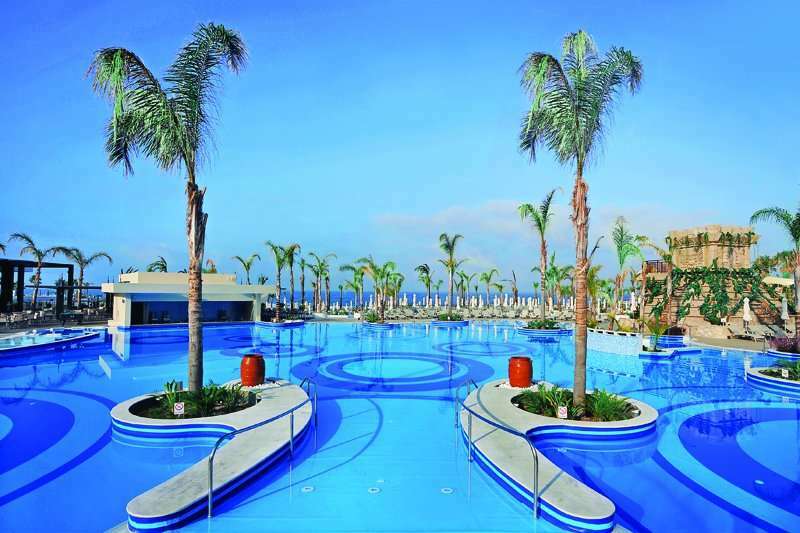 Guests can take full advantage of the Greek sun lounging on a sun bed around the spacious outdoor pool area. 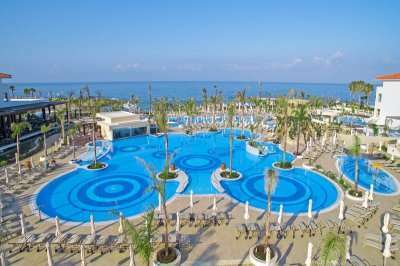 The Olympic Lagoon Hotel offers its guests an extensive range of options to dine in including five restaurants and five bars, with live buffet cooking available (breakfast, lunch and dinner) at the Royal Olympic restaurant, while light meals and beverages are prepared at the snack bar. There are also various bars and an entertainment venue showing musicals and tribute acts for evening entertainment.